Made exclusively for Miele, the Care Collection offers a wide range of products to help you not only care for your laundry and dishware, but also ensure the best care for your Miele appliances.Whether it's your best china or your most delicate clothing, the Miele CareCollection's extraordinary dish and laundry care products will give them the best possible treatment. We recently added new and exciting products to our online store, the Miele Shop. Visit us now to learn more about our unique offerings. At the Miele Shop, you'll be able to order your products online and to make things easy, we'll deliver them right to your door. Optimum interaction of detergent and washing machine: Simply perfect laundry care. 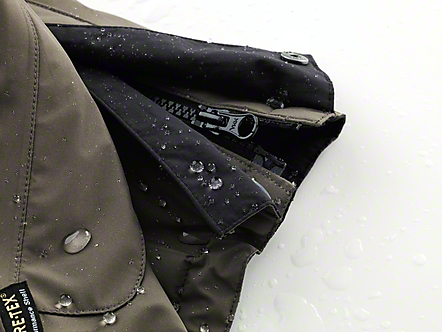 Modern and high-performance ingredients ensure an optimum washing result. The powerful formula ensures excellent spot removal in the complete temperature range. The powerful formula with its high active oxygen content ensures optimum wash results and brilliantly white laundry. 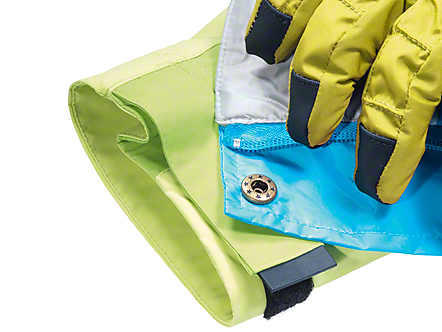 "Special protection components and care materials let colors radiate, and your clothing also retains its complete brilliance even after many laundry cycles." "Thanks to its wheat protein complex, the individual structures of the fibers are cared for and smoothed sustainably." The Miele proofing agent provides effective retention of breathability as well as wind- and dirt-resistance for all outdoor textiles. 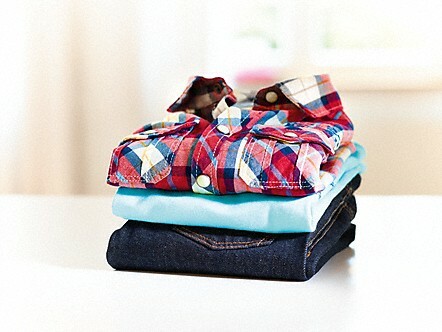 The textile fibers maintain their functionality; they remain breathable and elastic. "Thanks to the special formula, the elasticity of the down feathers is maintained." The down does not clump and remains fluffy. The special detergent quickly makes breathable sports clothing made of microfibers or polyester fresh again. Its special mixture neutralizes unpleasant smells. 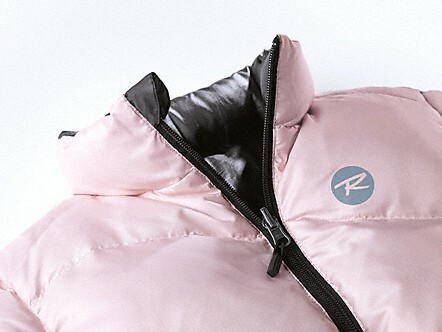 Its anti-static effect maintains the form stability of your fitness clothing. Perfect detergent for high-quality outdoor and functional clothing. 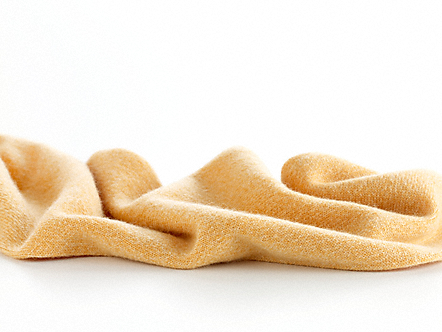 The lanolin contained in the detergent acts like a soothing bath for the membrane. 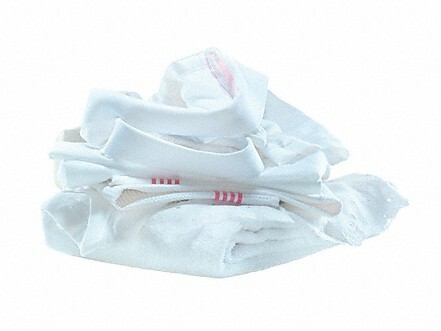 It remains elastic and flexible and retains its complete functionality. With your Miele washing machine you have chosen excellent quality and performance. 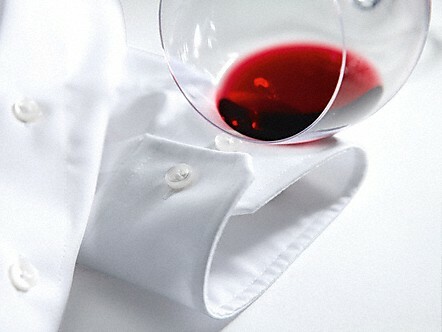 To achieve the best possible results at all times it is important to use the proper detergents. Not every off-the-shelf detergent cleans just as well in every washing machine. 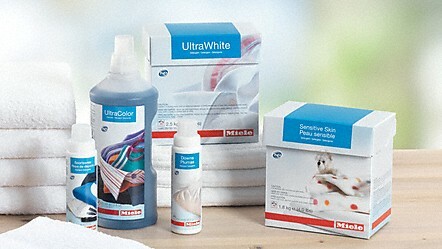 That's why Miele now makes detergents especially for Miele washing machines.